A GROUP which fights for the rights of disabled people has been awarded a grant of £5,500 in lottery cash. The money has been handed to Stoke-on-Trent Area Network for Disability, which for seven years has been working with councils, NHS trusts and other bodies to drive through improvements such as parking issues. 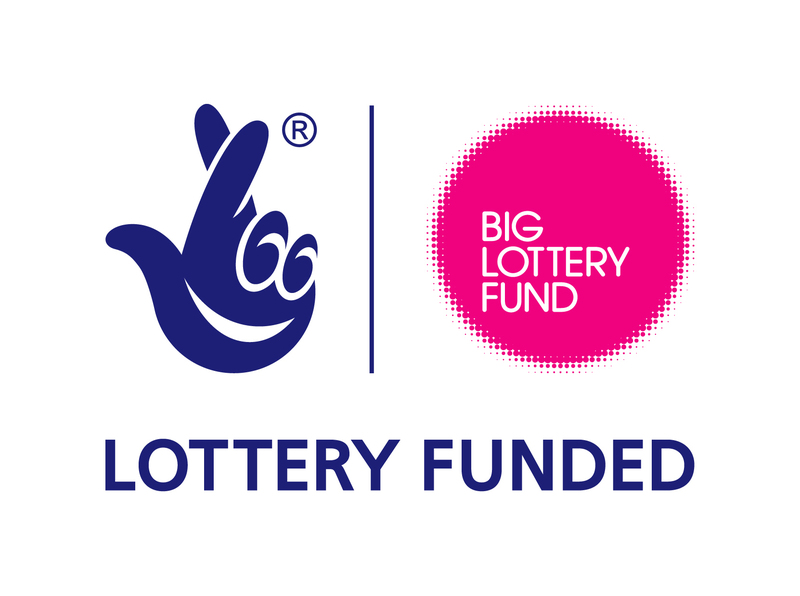 Some of the new Big Lottery funding will pay for guidance leaflets to show businesses how to make their services easier for disabled people to use. It will also pay for a recruitment drive for new members throughout the city to give people a bigger say in their community. The move is ahead of the group’s annual meeting at Stoke Civic Centre on July 2 at 10am. The speaker is Rodger Read who will talk on the Disability Alliance and how the new welfare reforms will affect disabled people.